Taste, experience and live the true Provence ! Stunning village house with interesting history, lots of character, a courtyard and outbuildings in the heart of a picturesque village in the Comtat Vénaissin, at the foot of the "Mont Ventoux". 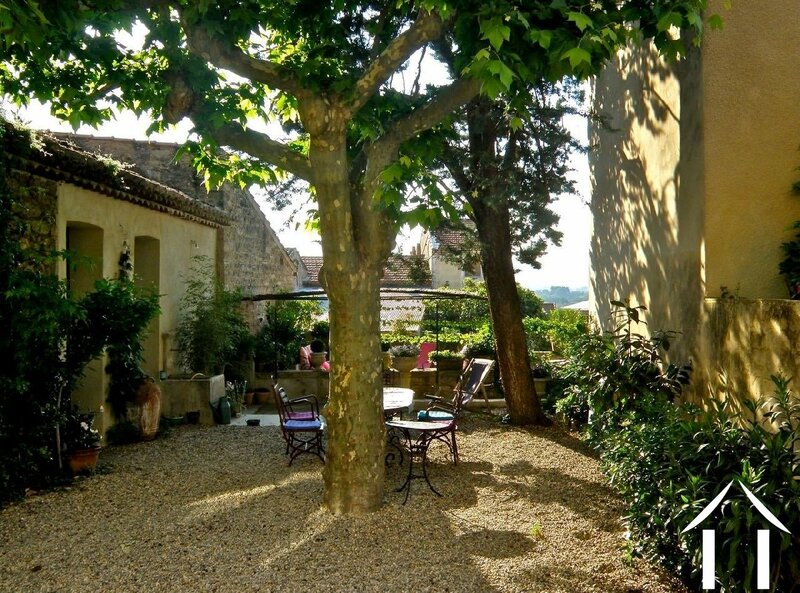 The house is located on a quiet and private location, almost at the end of small dead-end road, in the lovely village of Caromb with its several restaurants, squares, fountains, terraces, shops and other amenities. Small towns like Beaumes de Venise (Muscat) and Bédoin (market town and starting point for many cyclists wanting to conquer the Mount Ventoux) are nearby. 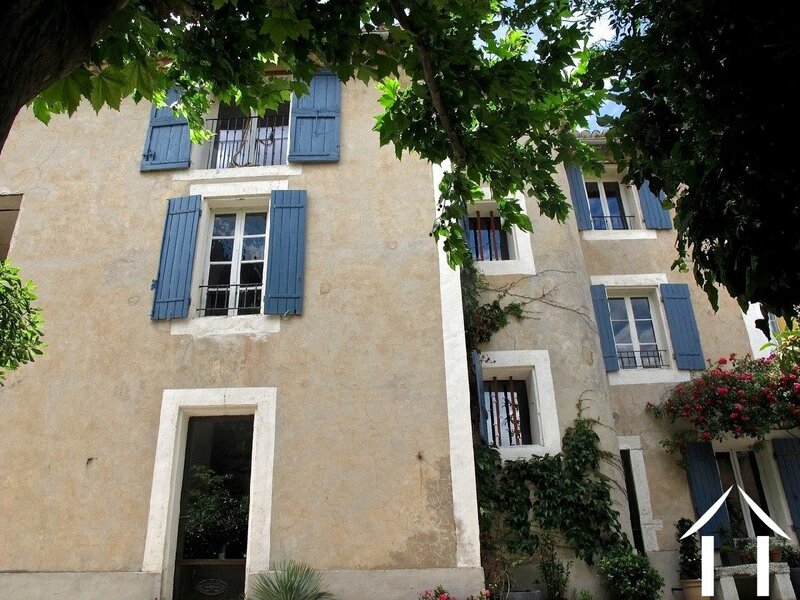 Bigger cities like Carpentras and Avignon (TGV) are a 10 minutes and 30 minute's drive away. Marseille international airport is an hour's drive away. 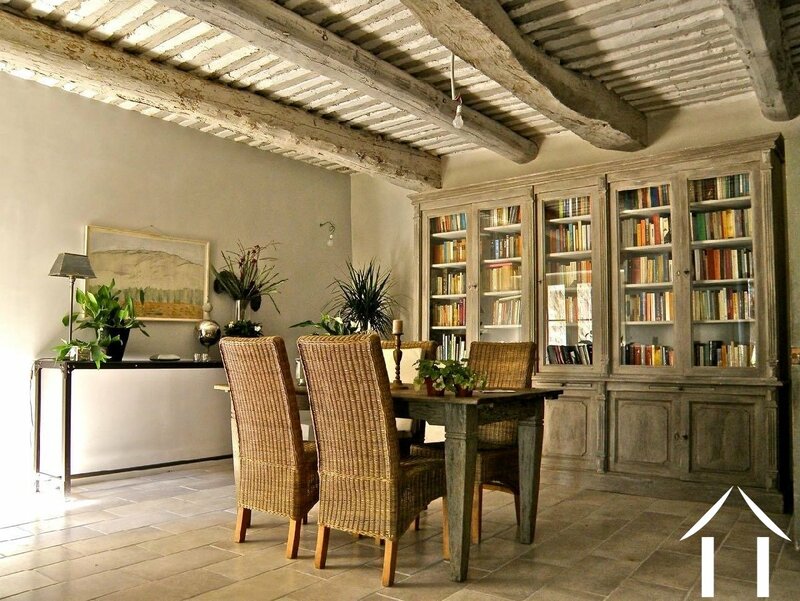 The house offers many original details and features; a surprise hides behind every corner; niches, natural stone, ancient doors and the original Provençal ceilings. 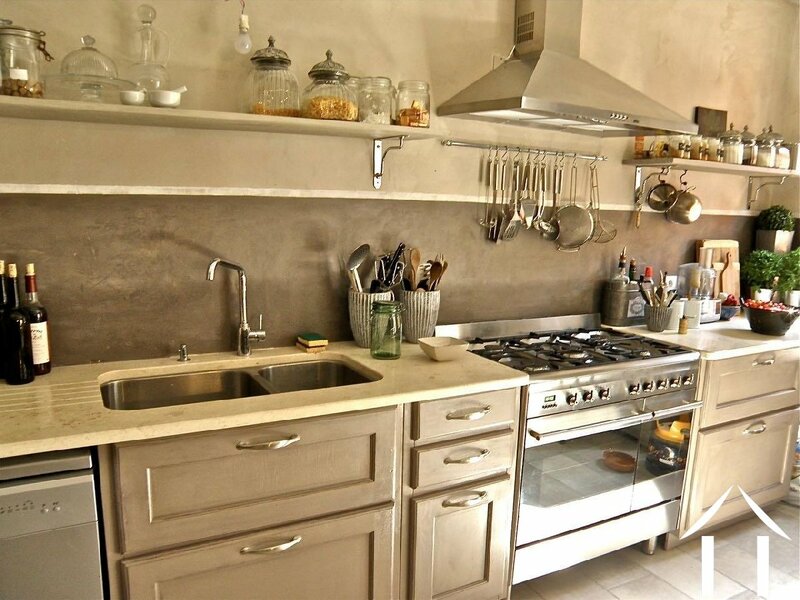 Immediately, while putting, a first step into the house one experiences the full sensation of being in a typical "Provence" house full of history. 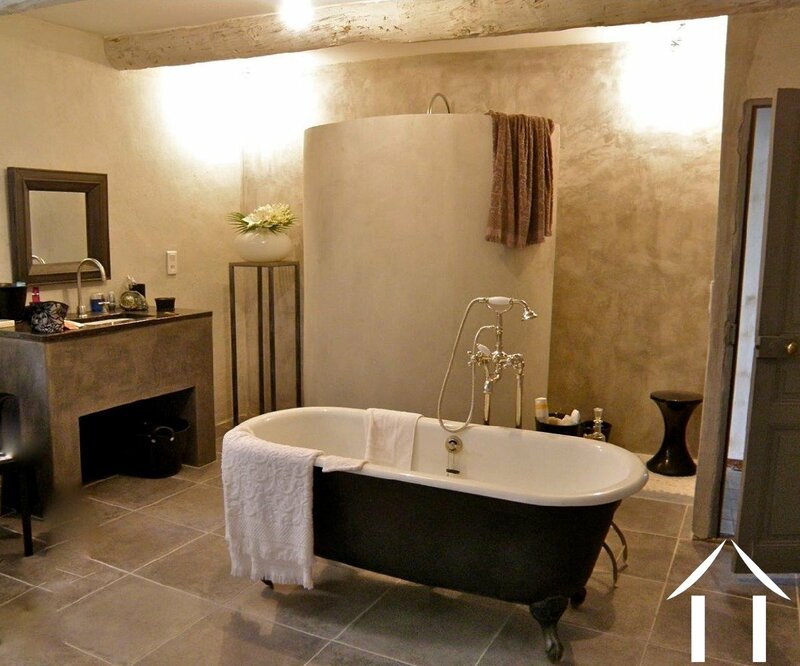 Although the property retained much of its original charm, it has a great amount of modern comforts. 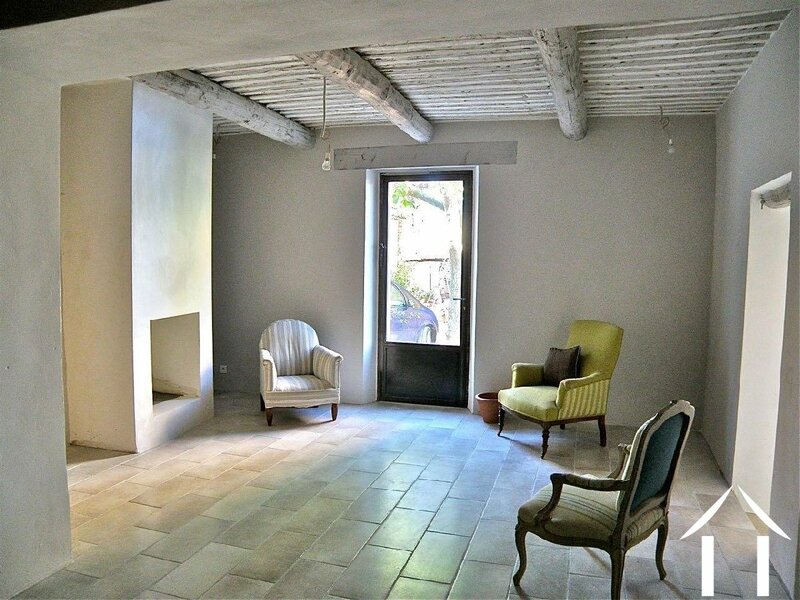 The property has been almost completely renovated and a balance between the original charms and a now a day's comfort, has been perfectly attained. 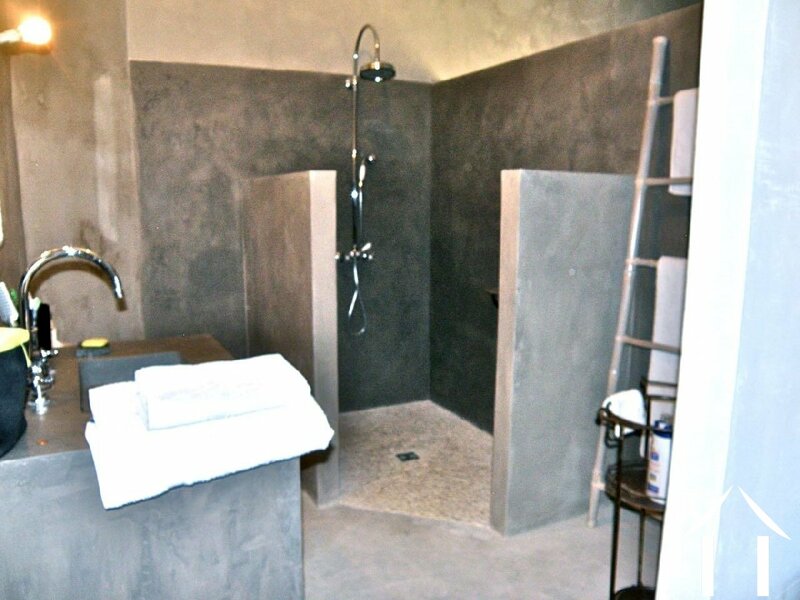 The property offers a total constructed area of over 285 m² including the habitable space of approx. 240 m². It includes: a main house with 4 bedrooms, a work shop, a kitchen, a living-dining room with a fireplace, a vaulted wine cellar, and a beautiful courtyard with plane tree and adjacent indoor garden room. A great feature of this property, whilst being in the village center, is the lovely court yard, and the garden room which may fit perfectly for the installation of a Jacuzzi, a Hot tub or a small pool with jet-stream. 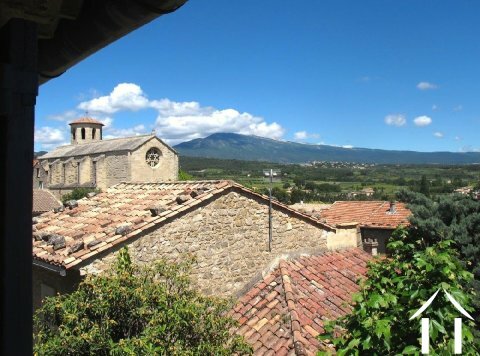 This unique offer is completed by the fact that a few rooms offer extraordinary views on the Mont Ventoux Mountain and the old village center of Caromb. 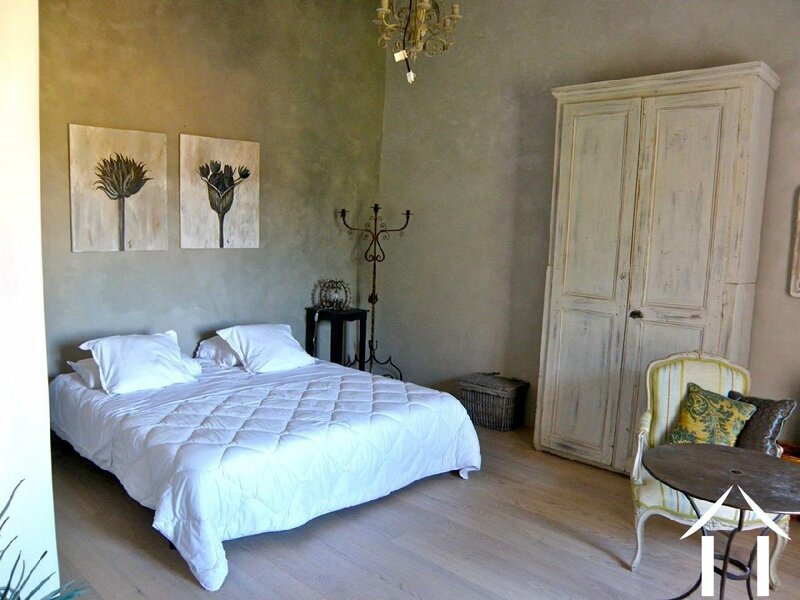 The house is perfectly suited as a permanent residence but due to its central and privileged location in the village and the spacious dimensions, many other destinations are also conceivable. To truly experience this surprising property, one should really come and visit. Please don't hesitate to contact us in order to organize a viewing. Visits by appointment. France4U, notre professionnalisme est votre garantie! Tous les agents de France4U se sont réunis pour discuter pendant deux jours des nouvelles lois correspondant à la transaction immobilière et leurs applications. Ceci dans un souci d’amélioration constant de notre professionnalisme. Notre but est d’accomplir des ventes sures et sans délais.